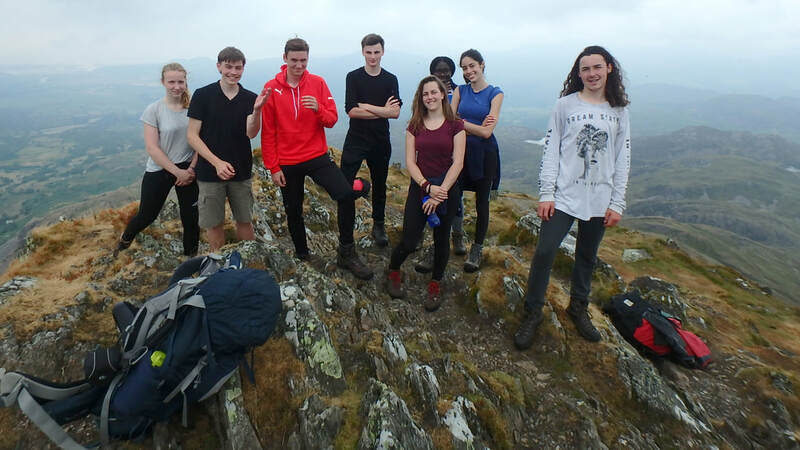 ​An international youth adventure programme run last week by the Rotary Club of Maidenhead to promote friendship and self-development has been described as the ‘best yet’. The scheme, which rotates every year between Maidenhead and its twin Rotary clubs in Germany, France and Italy brings together teenagers from the four countries. 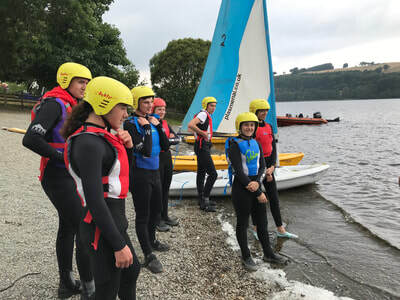 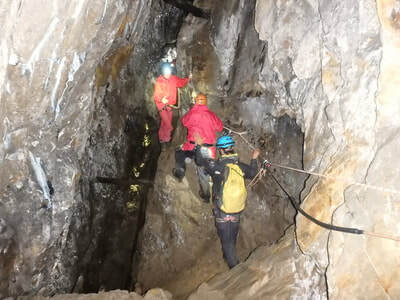 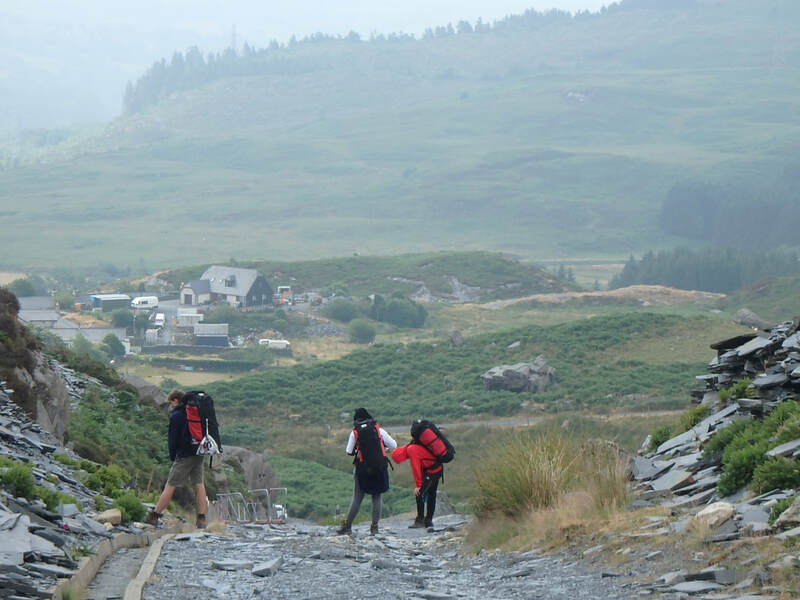 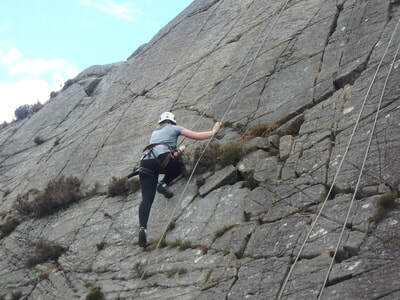 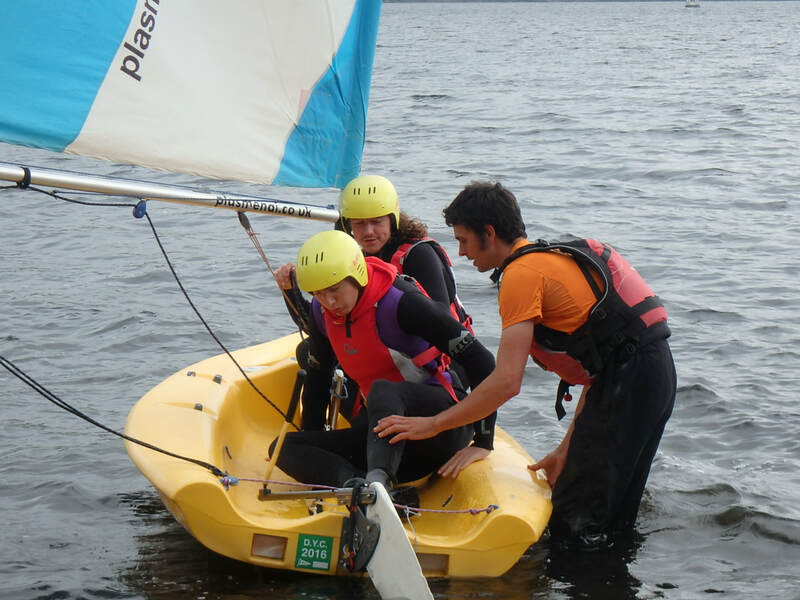 When it is Maidenhead’s turn to play host, the group are taken to the Rhos-Y-Gwalia outdoor education centre near Bala in the Snowdonia National Park, North Wales, where they take part in a wide range of challenging activities. 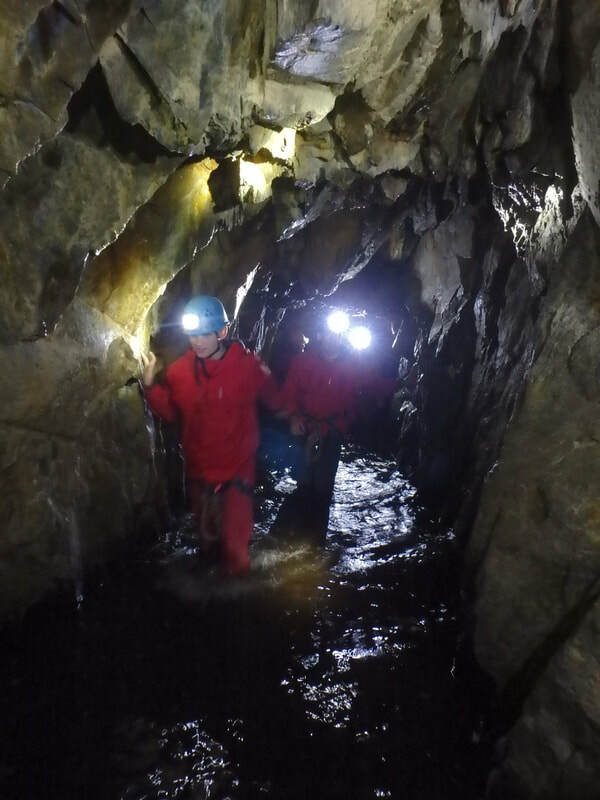 The week saw them sailing, climbing, kayaking, paddle-boarding, gorge-walking, and exploring an abandoned lead mine. 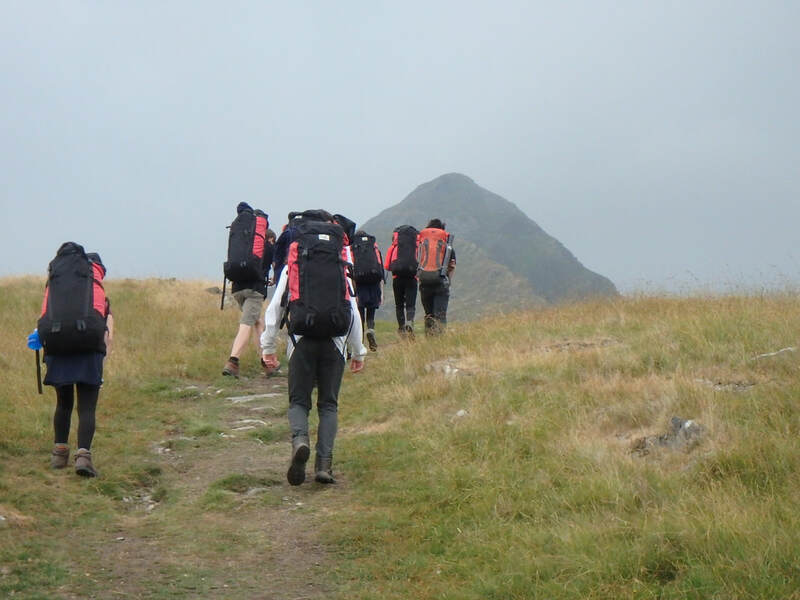 They also took part in an expedition which included climbing a mountain, and an overnight camp, requiring them to carry everything they would need from tents to food. 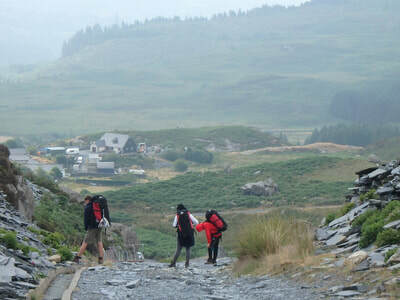 But the experience went beyond just the activities, with the group sharing a cottage at the centre. "The aim of the week is to promote international friendship, self-development, and leadership skills by bringing together young people from different countries in activities that challenge them and take them out of their comfort zones," said scheme organiser Rotarian Eddie Clarke, who accompanied the group to Wales. 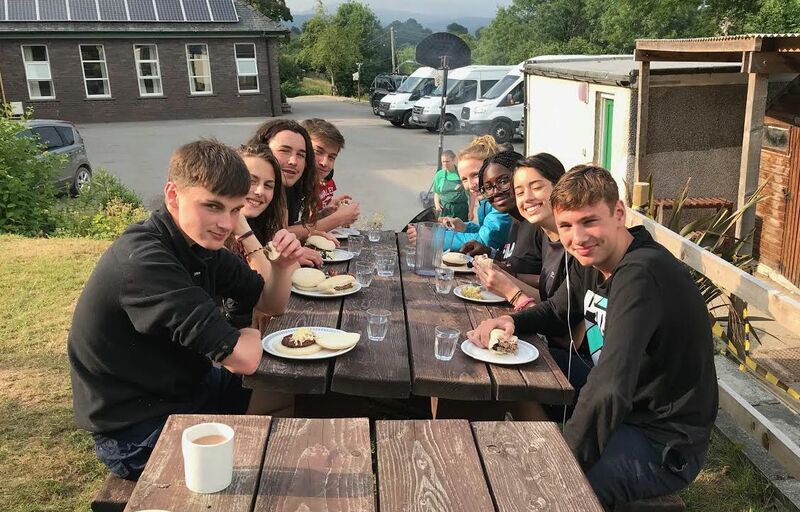 "Living together for the week provides a great opportunity for bonding as a group and we were delighted by how quickly this year’s participants gelled and tackled all of the challenges they faced. It was wonderful to see how they grew in confidence and teamwork and its fair to say this year’s programme was the best yet." 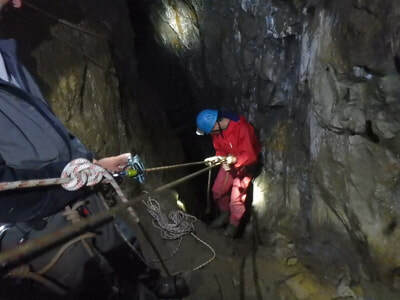 ​​Conor Tobin, 17, a student at the Berkshire College of Agriculture and one of the two participants from Maidenhead, said: "It was just amazing. 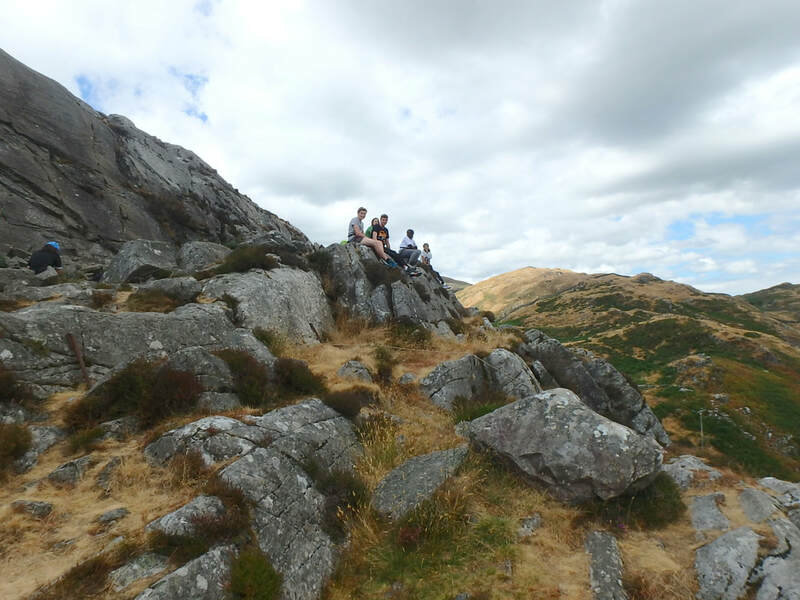 It exceeded all of my expectations. 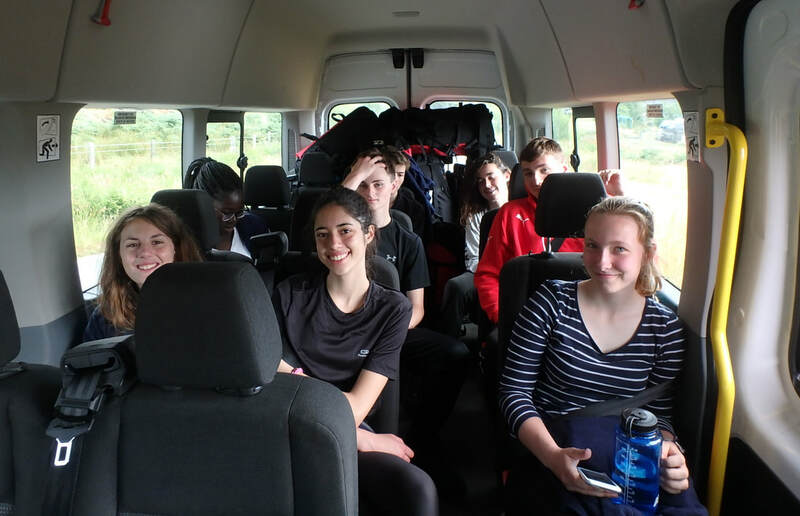 Not just all of the activities but the experience of sharing the cottage with the other teenagers from different countries was brilliant."